Binzel Service & Repairs Call for Price! 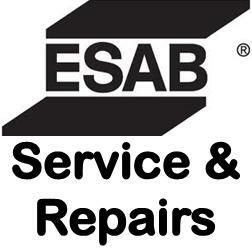 ESAB Service & Repairs Call for Price! Fronius Service & Repairs Call for Price! 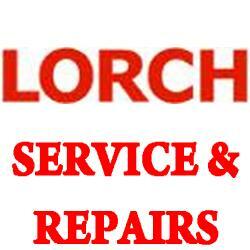 Lorch Service & Repairs Call for Price! 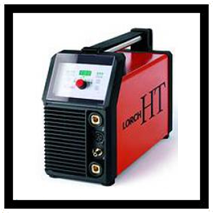 Migatronic Service & Repairs Call for Price!